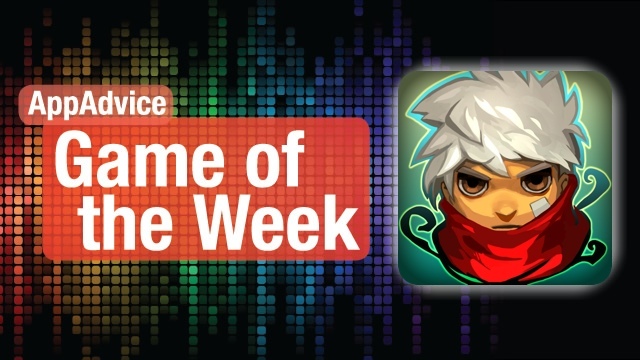 Our Game of the Week will be one of the best games you’ll ever experience. 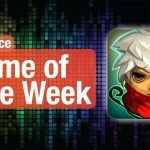 Supergiant Games and publisher Warner Bros. have finally ported Bastion onto your iPad, and it’s fantastic. For those who have played the game before on their computer, you’ll be glad to know that the game translates extremely well in the port. However, the game is the same as the original, with no additional content, so it’s a personal preference to buy it and play it again on the iPad. But for newbies, this is a great time to jump in and see what the hype is all about. Players take on the role of The Kid, who is one of the few survivors of an event called The Calamity. He must journey to collect cores to rebuild Bastion, a safe haven for troubled times. You’ll also meet Rucks, who serves as the game’s narrator from the start. The storyline is rich, and the narrating is superb — it’s all just a fantastic experience. The iPad version is optimized with touch-screen controls that make it easier to navigate and fight. If that’s not jiving with you, though, there is also the Classic layout as well, which brings back the traditional virtual joystick and has the action buttons grouped together. You will come across drinks that grant passive abilities, lots of weapons and secret skills, upgrades to make your arsenal even more powerful, shrines with idols, and more. There are even mini-games where you can earn various prizes. Bastion has a lot of content that is all waiting for you to explore. This has become a staff favorite at AppAdvice, and it’s no big surprise. We’re captivated by the amazing story with reactive narration, fun hack-and-slash combat, beautiful visuals, and one of the best game soundtracks you will ever hear. 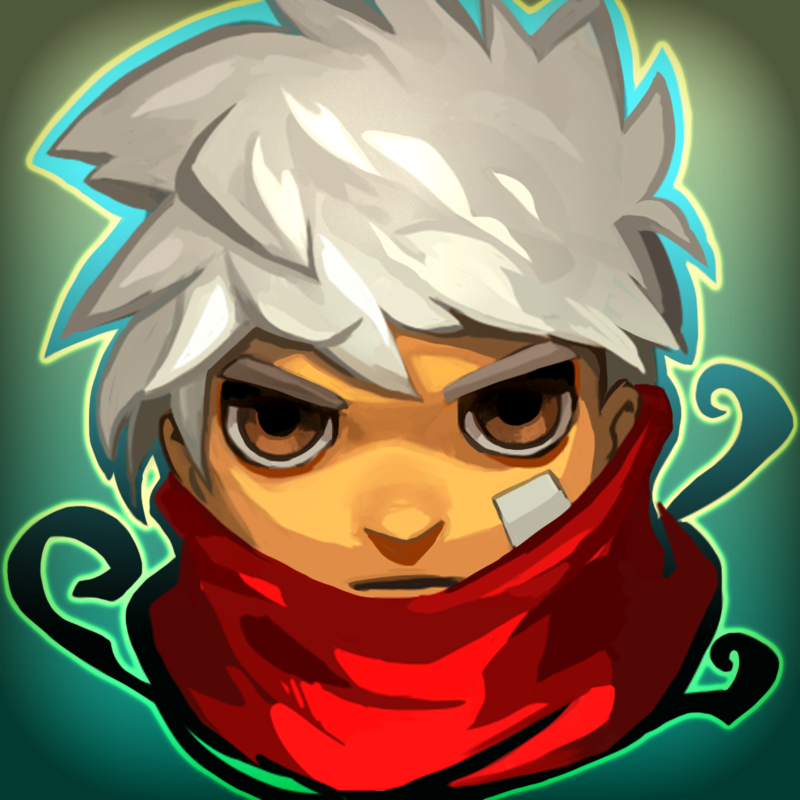 If you need to get one RPG game for your iPad, make it Bastion. Our Honorable Mention this week is another action RPG adventure, brought to you by Square Enix. Like Bastion, The World Ends with You has also received much praise since its original release back in 2008 on the Nintendo DS. And now it has been ported over to the iPhone and iPad (separately) as TWEWY: Solo Remix for a fantastic in-depth gaming experience. You take the role of Neku, who wakes up in the fashionable Shibuya district in Tokyo, Japan and finds himself in The Reaper’s Game. This game takes place over seven days, where a new mission is introduced to players on each day. They must complete the mission or face erasure. Of course, Neku can’t do it alone, so he must form pacts with other players to defeat the Noise (the various enemies you will fight) and complete the objectives. The combat is one of the best things about the game. Through the use of pins, Neku gains various psych attacks. Each one is unique and is activated through some sort of gesture, such as swiping and tapping. These psychs can gain levels to become stronger, and some can even turn into completely new pins! You also earn experience points for your pins during the time you are away from the game. Back on the DS, players controlled Neku and his parter simultaneously through the dual screens. However, since there’s only one screen with iOS, this aspect of the game has been tweaked. Players won’t control the partner at the same time, but can activate a combo attack once both members are “in-sync” with each other (at 100 percent). This combo attack features a mini-game of sorts, and getting it correct will increase the damage done by the screen-wide attack. Battles will be graded depending on your performance, and can earn you more rewards. TWEWY:SR also contains plenty of other items as well, such as food and clothing that boost your stats. Be warned, though: Shibuya is all about fashion, so if you are wearing something in the wrong area, it may drag you down in battle. Experimentation is key in this game. If you have never played this game for yourself, it’s definitely worth the money, especially if you do not have DS hardware. Many say this is one of Square Enix’s best games ever, comparable with the likes of Chrono Trigger. The stylish visuals look great on Retina screens, the hip hop soundtrack adds even more “oomph,” the excellent story packs a few surprises, and the combat is addictive and fun. 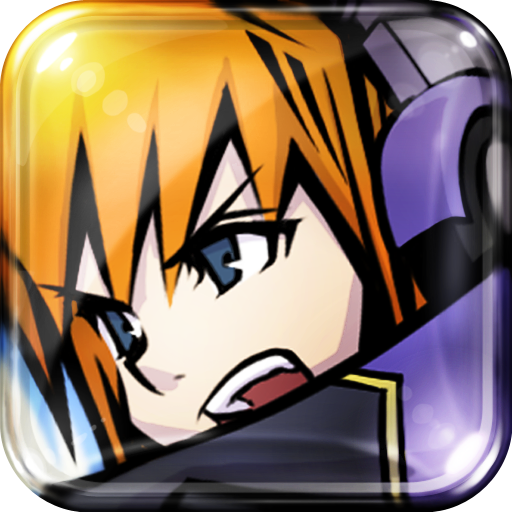 Do yourself a favor and check out TWEWY:SR on your iPhone or iPad. Then you can be prepared for a sequel, that is, if Square Enix actually makes one. For video coverage of these games in action, don’t miss Robin’s AppAdvice Daily below!